Makeup should be used to supplement your beauty, not take over! Use a synthetic brush to provide an even coat and a Restorsea-endorsed natural, glowing look. 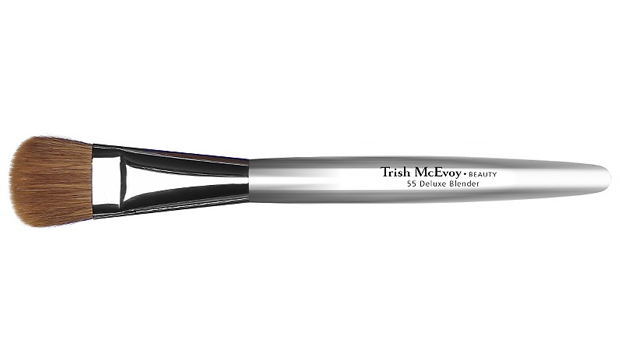 My brush of choice is Trish McEoy’s 55 Deluxe Blender.